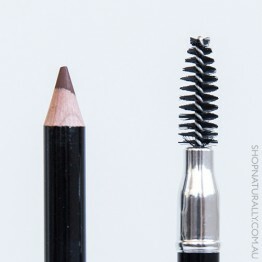 The eyes can be some of the most sensitive parts of the face and boty when it comes to applying cosmetics. When choosing a natural lipstick, it's important to take in to account that you wiill eat some of it. 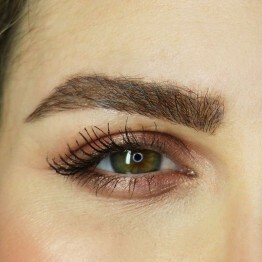 Around the eyes, there is still a mucus membrane to be taken in to consideration, so the suitability for sensitive eyes always comes in to play. 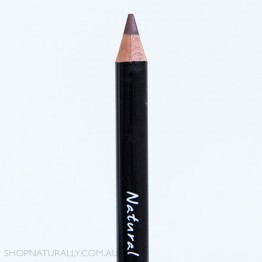 We have split our natural and organic eye makeup in to 4 different categories to help you find the perfect product for the task that needs performing. 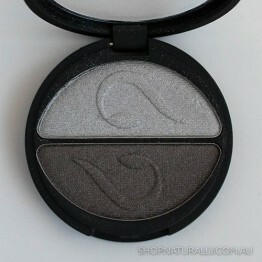 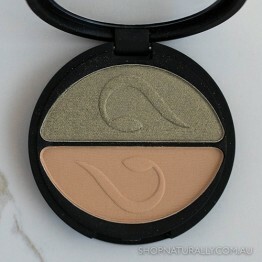 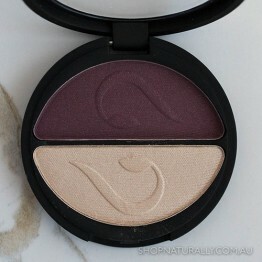 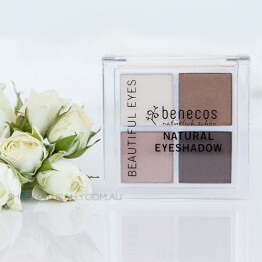 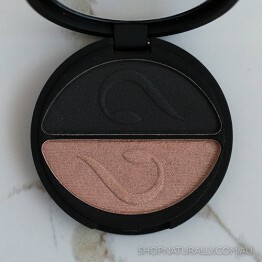 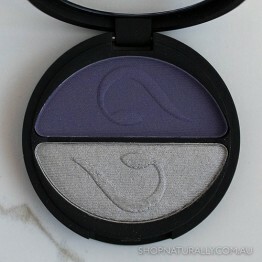 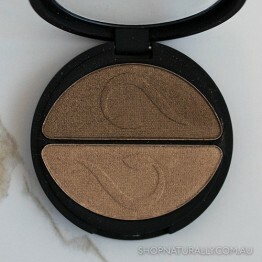 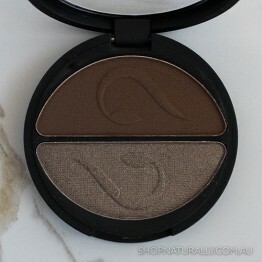 Rich colour and vibrancy wtih true staying power in the convenience of a natural pressed powder. 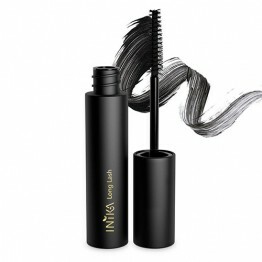 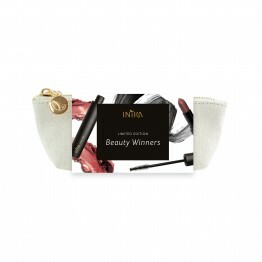 The famous Inika Long Lash Vegan Mascara in Black with a free Pink Poppy Lipstick and carry bag. 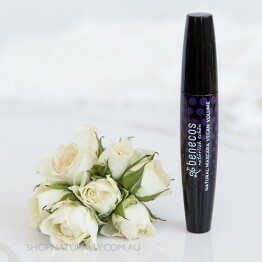 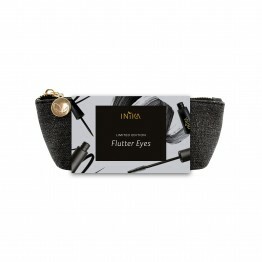 Enriched with jojoba oil and vitamin E for dramatically thicker and fuller lashes. 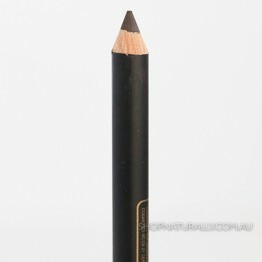 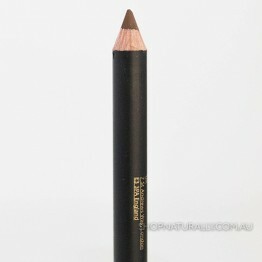 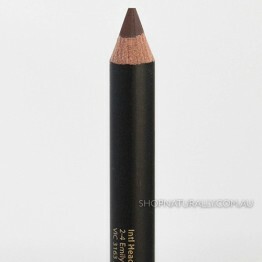 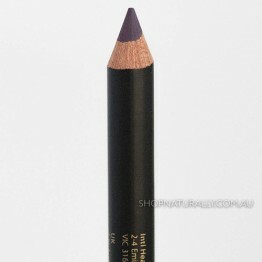 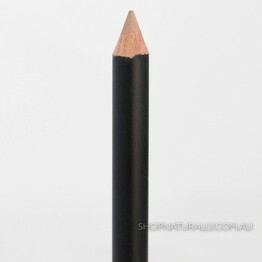 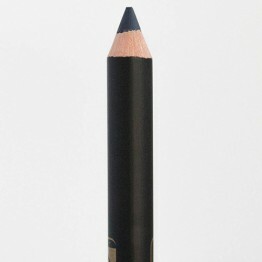 A vegan pencil perfect for defined line and smudging. 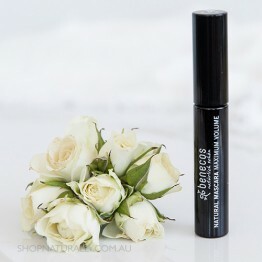 Suits allergy prone and sensitive eyes. A vegan pencil and brush to colour and style the brows. Suitable for sensitive and allergy prone skin. 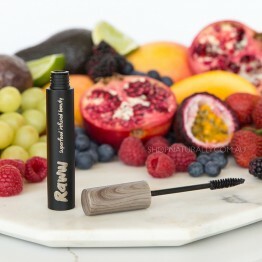 A vegan formula enriched with vitamin E to give lashes length, volume and TLC. 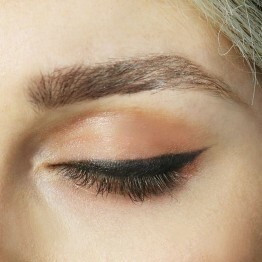 Clump free formula. 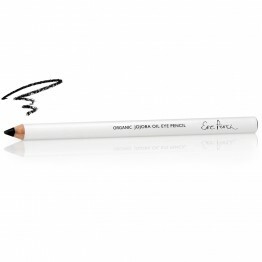 The perfect crease-free eye makeup base or wear solo for a subtle sheen of colour. 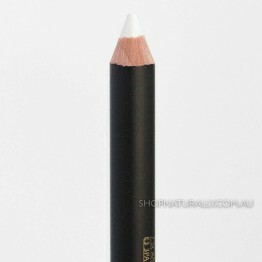 Soft and easy to apply in feathery strokes with no waxy residue. 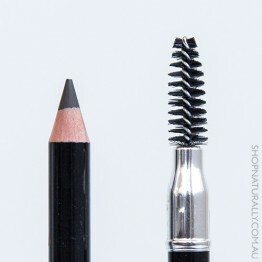 Brow brush included.